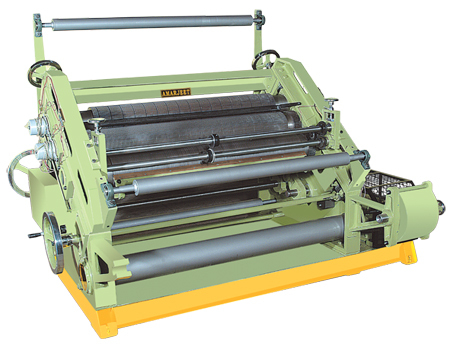 The Die cutting machines, automatic die cutting machines, platen die cutting machines offered by us are available in various sizes which cater to the needs of the different industries depending on their applications. 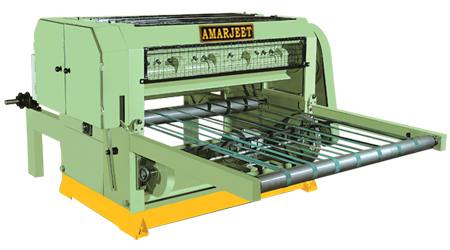 We have used high quality steel for manufacturing of these high performance machines. 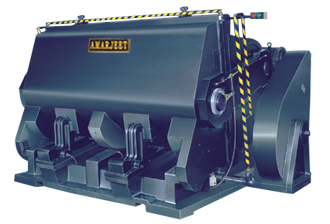 The die cutting creasing machines manufactured by us are CE certified and withstand all the test of quality and durability. 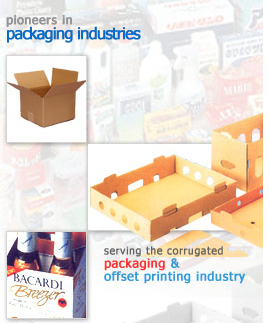 These die cutting machines are used in various industries like corrugated box industries. 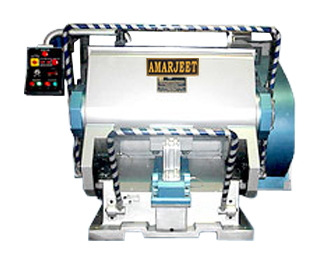 Heavy duty automatic die cutting machines are manufactured by us are made using the latest technology. 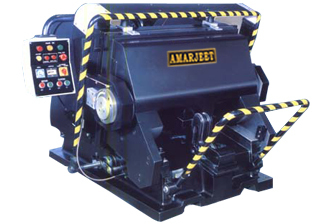 These machines are specially designed keeping in mind the growing demands of the various industries. Die casting machines manufactured by us are known for their efficiency and high level precision output. These machines can also cut, crease and emboss materials like fiberglass, vinyl, foam rubber and felt, plastic sheets, polyurethane etc. 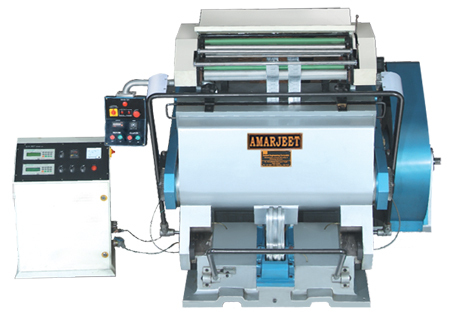 Adhering to the international standards, the die cutting platen - 45x 65 inch machines possess high operation efficiency .Following are the features which give them an edge over the existing products in the market. 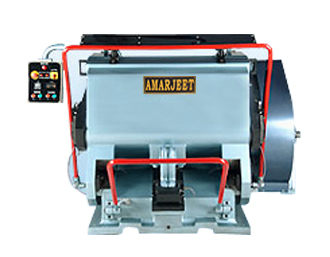 Heavy duty platen offered by us have have centralized lubrication system with pump which helps in smooth functioning of the machines. They are available with special electromagnetic clutch and automatic sheet counter that helps in giving in high level of desired output. 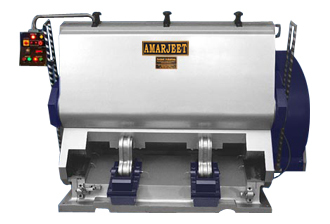 Amarjeet Platen Die Cutting machines are wide opening presses and can be equipped with the money saving Hot Foil Embossing, the most advanced foil stamper. It carries the capacity to run 2,3 even 4 colors while using the full width of machines to match the sheet size. For each individual job the number of repeats and the length of pull are fully programmable. We ensure Minimum Foil Waste and Maximum Profit. 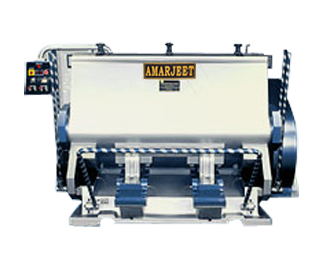 Oblique type High Speed Model Offers a high rate of production & enhanced efficiency. The flute rollers mounted on Ball Bearing / PB2 Bushes for smooth running & for longer life, E.N. 19 Grade Flute Rolls with IS-210 Grade Pressure Roll for longer life & impact the proper impression on the board. 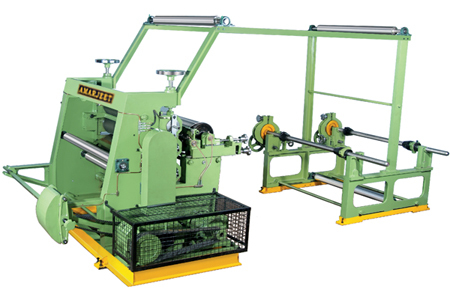 This machine comes with Automatic Lifting Reel stand with twin reel shafts. 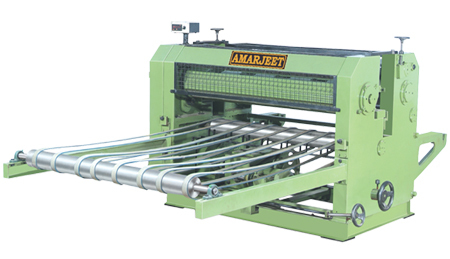 Vertical model is sturdy in construction and designed for easy to operate and high production with very accurate fluting. The flute rollers mounted on Ball Bearing / PB2 Bushes for smoother running and for longer life, E.N. 19 grade Flute rolls with IS-210 Grade Pressure roll for longer life and impact the proper impression on the board. This machine comes with standard manual Reel stand with twin reel shafts. Rotary Cutting Machine available in two models, gear feed type & P.I.V. 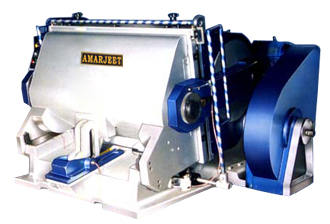 gear box type with digital counter for cutting 2 ply corrugated board & plain paper with variable speed mechanism. We are also geared to provide the best value for the money as we understand that the foundation of economics is largely based on trust and human values.